The yonex 20412 top is a technostyle top meaning yonex have put technology and style together to create the fast drying, breathable top that also is in style. This technology allows the player to focus on the game rather and be comfortable. Material 100% Polyester. Available in 4 colours; Black, White, Infinite Blue, Sunset Red. 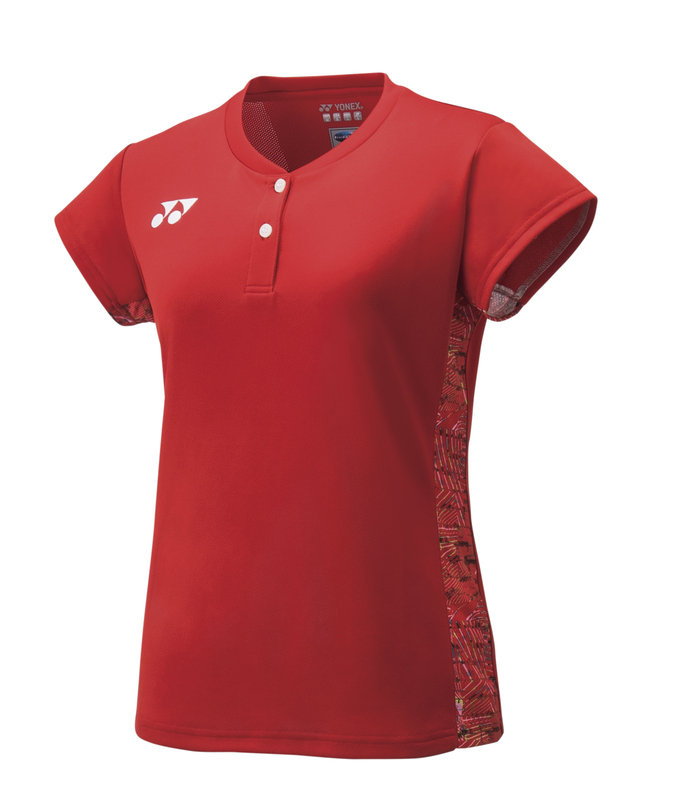 Do you own the Yonex Womens Cap Sleeve Top 20412 Sunset Red?